Design of the monospace styled headline typeface CIRCUIT. Inspired by old drawings of switching circuits, their use of wires and bended aluminium wirehangers this typeface was designed. 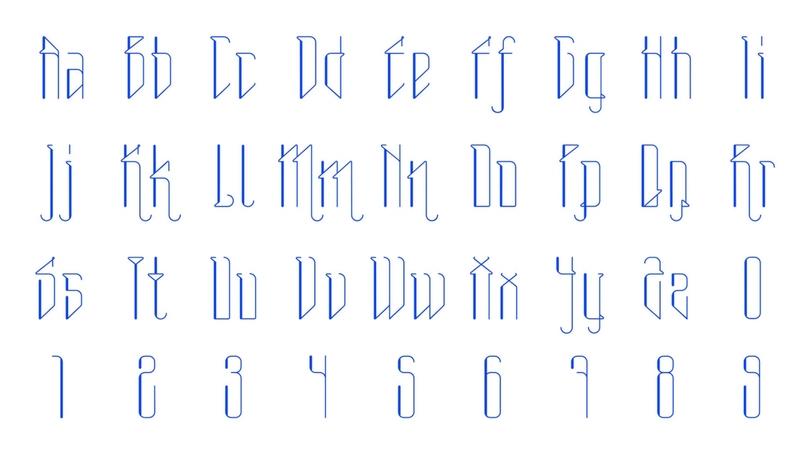 It has a delicate and playful appearance, which is clearly shown by the ligatures. 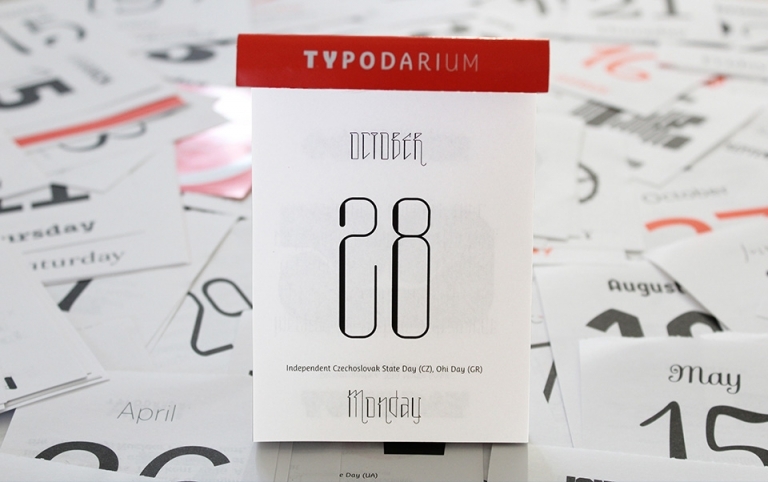 The typeface was chosen to be in the Typodarium 2013 and can be found at the 28th of october. 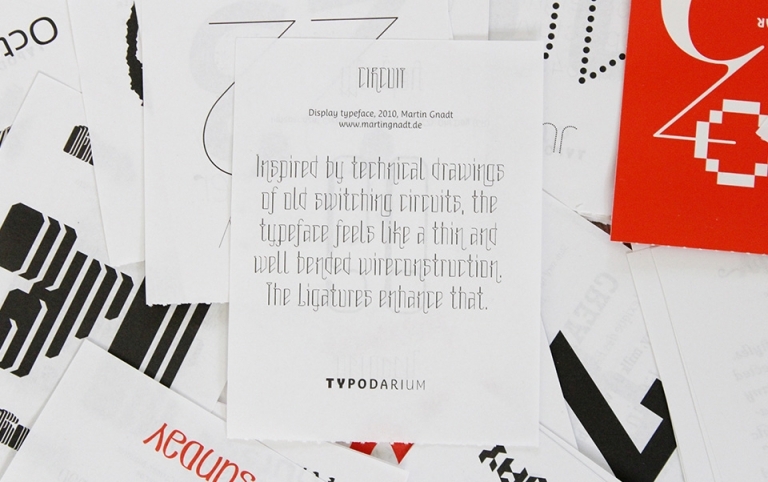 Circuit was selected to be in the 2014 edition of Typodarium. It can be found at 28th of october.